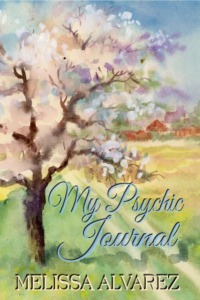 365 Journal Pages to Record Your Psychic Experiences! Recording your daily intuitions and psychic experiences allows you to look back on your progress in the development of your abilities. It’s easy to forget your experiences if you don’t write them down. This journal contains 365 pages with ample room to record all of the details of your experience. If you need more than one page just keep writing! 6″ wide x 9″ high; fits in most purses, backpacks, and totes. Coming Soon: Available in print from Amazon and Barnes & Noble or can be ordered at your local bookseller.